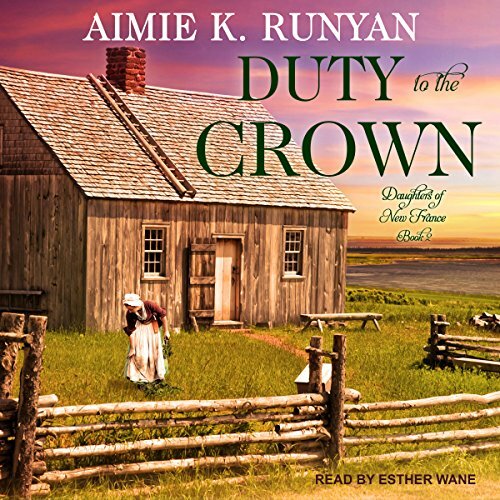 In her illuminating debut novel, Aimie K. Runyan masterfully blends fact and fiction to explore the founding of New France through the experiences of three young women who, in 1667, answer Louis XIV's call and journey to the Canadian colony. They are known as the filles du roi, or "King's Daughters" - young women who leave prosperous France for an uncertain future across the Atlantic. Their duty is to marry and bring forth a new generation of loyal citizens. Each prospective bride has her reason for leaving - poverty, family rejection, a broken engagement. Despite their different backgrounds, Rose, Nicole, and Elisabeth all believe that marriage to a stranger is their best, perhaps only, chance of happiness. Once in Quebec, Elisabeth quickly accepts baker Gilbert Beaumont, who wants a business partner as well as a wife. Nicole, a farmer's daughter from Rouen, marries a charming officer who promises comfort and security. Scarred by her traumatic past, Rose decides to take holy vows rather than marry. Yet no matter how carefully she chooses, each will be tested by hardship and heartbreaking loss - and sustained by the strength found in their uncommon friendship, and the precarious freedom offered by their new home. 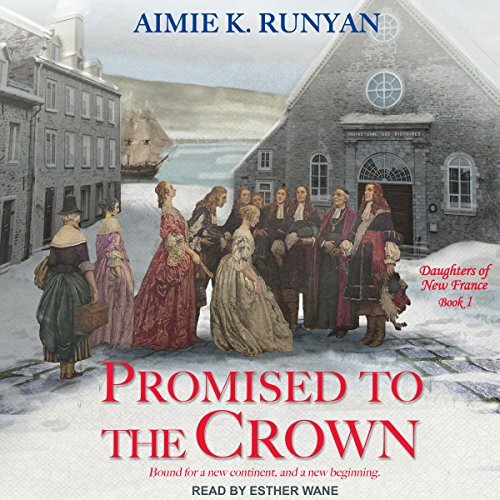 In her illuminating debut novel, Aimie K. Runyan masterfully blends fact and fiction to explore the founding of New France through the experiences of three young women, Rose, Nicole, and Elisabeth, who, in 1667, answer Louis XIV's call and journey to the Canadian colony. Known as the filles du roi, their duty is to marry and bring forth a new generation of loyal citizens. Despite their different backgrounds, all three women believe that marriage to a stranger is their best, perhaps only, chance of happiness. In 1677, an invisible wall separates settlers in New France from their Huron neighbors. Yet whether in the fledgling city of Quebec or within one of the native tribes, every woman's fate depends on the man she chooses - or is obligated-to marry. Drawn into unexpected friendship through their loves, losses, and dreams of home and family, Claudine Deschamps, Gabrielle Giroux, and Manon Lefebvre will have to call on their bravery and resilience to succeed in this new world.